Destination weddings or traditional weddings in other countries make for amazing trips full of wonderful memories and experiences. Some weddings in other countries require a very specific dress code, like in India. 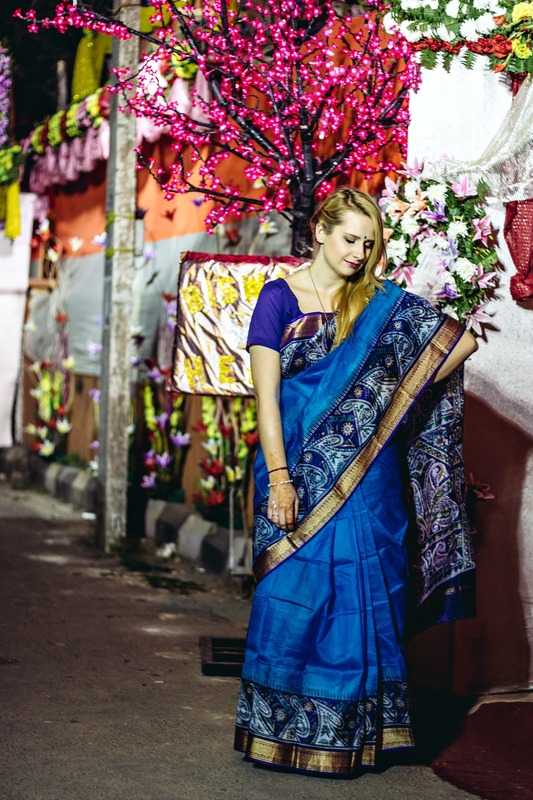 Find out our must-know tips on what to wear to an Indian wedding so you fit in with the locals. So, you got invited to an Indian wedding? That’s amazing! This is a once in a lifetime opportunity that you will never forget! Weddings in India tend to last for several days, and the specific amount of days depends on the position of the moon. 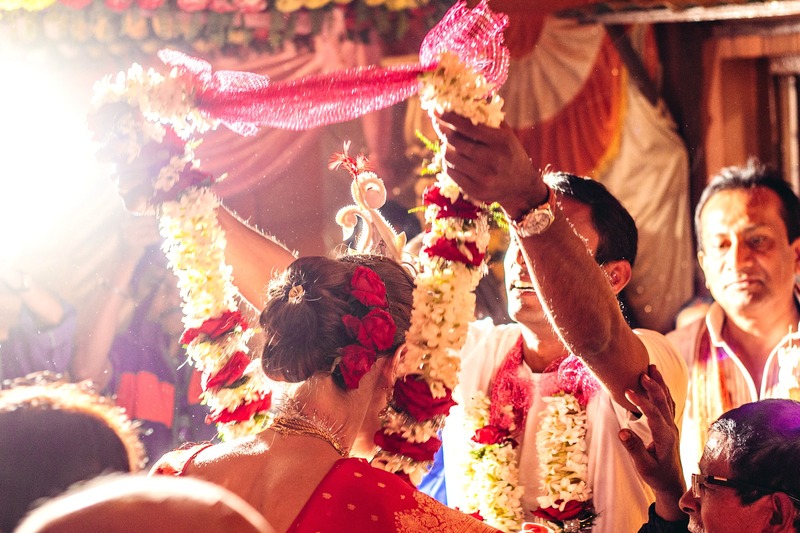 Indian weddings tend to also have many more guests than the average western wedding. Take a look at our complete India packing list! 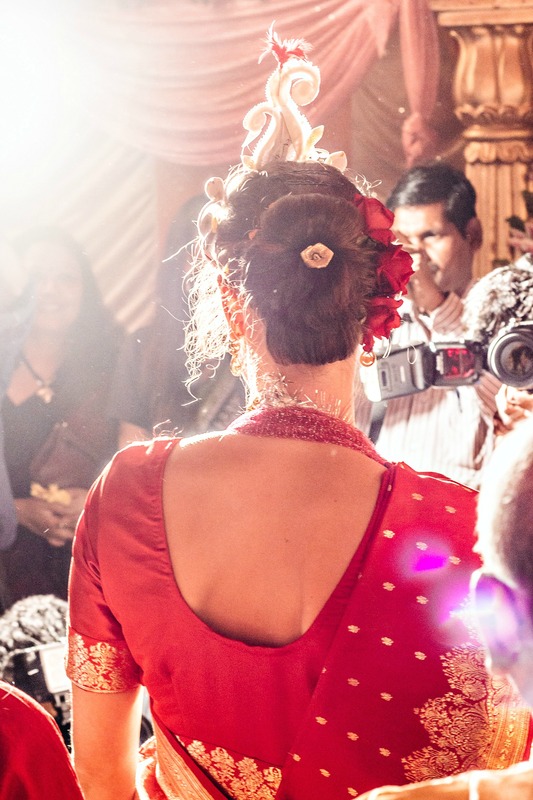 While weddings are always hectic, Indian weddings take the crown! With local instruments everywhere, the most significant difference I found was the amount of noise. During the ceremony, people walk around, get food, and chat throughout the whole ceremony. They even get next to the couple to take photos! Not to mention the big crew of photographers and videographers hired for these weddings. Here are some tips to look the part! 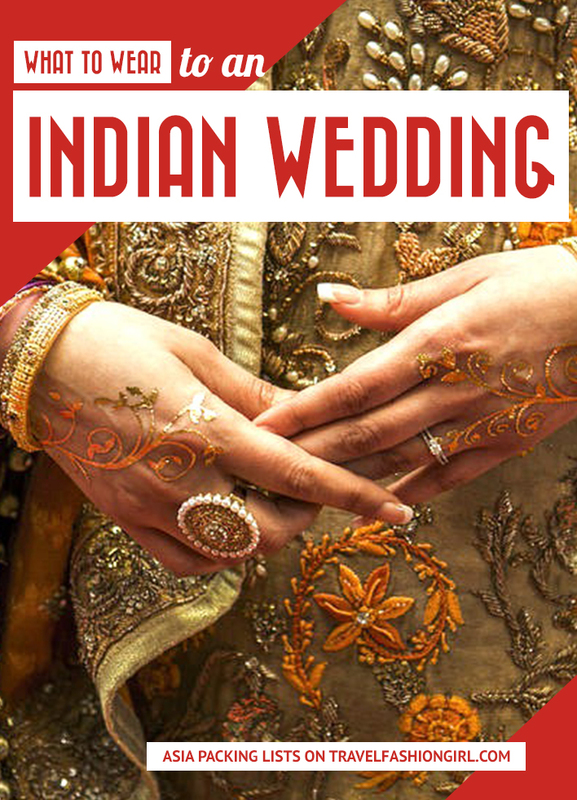 Disclaimer: India is a very big country and wedding will vary all over the country depending on tradition and the type of wedding the couple wants. The wedding I attended took place in Kolkata (formerly known as Calcutta) and these recommendations will be based on my experiences there. These are a few quick ideas on how to avoid overpacking! For this once in a lifetime event, why not go all out? Here are tips on what to wear! Consider wearing a traditional Indian saree. You will fit right in with the fellow guests. Remember, you can go as colorful as you wish! The best place to find this outfit is at one of the local markets. Ask around where to go shopping, which fabric you should get, and how much you should be paying. Generally speaking, you can have a beautiful saree made for around 2,500 Indian rupees (or $40 in US dollars). If you’re not comfortable wearing a saree, as many styles expose part of your stomach, find a long colorful satin dress (covering the knees). Make sure your shoulders are covered with a matching shawl. India is a conservative country, so women cover their shoulders and much of their legs. However, it’s not considered scandalous or inappropriate to show part of your abdomen. When it comes to jewelry at an Indian wedding, the more, the better! Take a trip to the local markets for some faux gold bangles and stack them up. Add some big gold earrings, an ankle bracelet, and pile on those gold necklaces. Just make sure you’re not wearing more jewels than the bride itself (although that would be quite a challenge). Many Indian women wear nose rings. If your nose isn’t pierced, some women wear a stick-on jewel on one of their nostrils. Find out how to pack necklaces with these simple tips! Indian weddings are lavish. They are filled with beautiful, fresh, colorful flowers (which you can buy at amazing fresh flower markets). There are lots of decorations, too, that are colorful. Like the decor and sarees, don’t be afraid to get colorful and dramatic with your makeup. Choose a bold eye and add some long-lasting lipstick. Today is one of the few days where you don’t have to choose between the two! 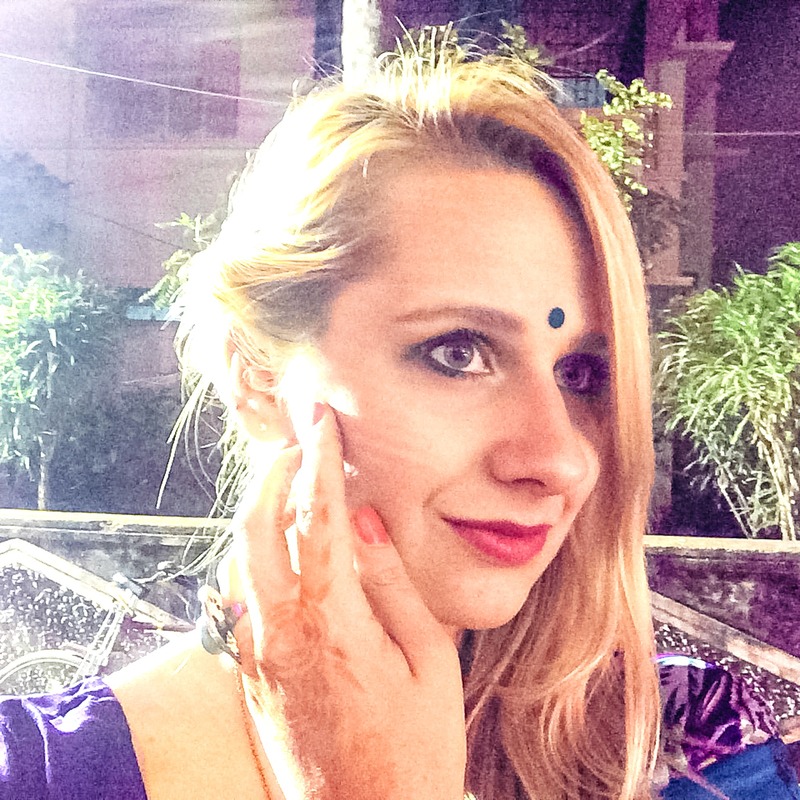 Depending on local custom, you may be asked to wear a Bindi. Embrace local custom if it is offered to you. A Bindi has significant meaning in the Indian culture and make sure to treat it with the respect it deserves. Here are some tips for easy-to-apply and long-lasting music festival makeup! 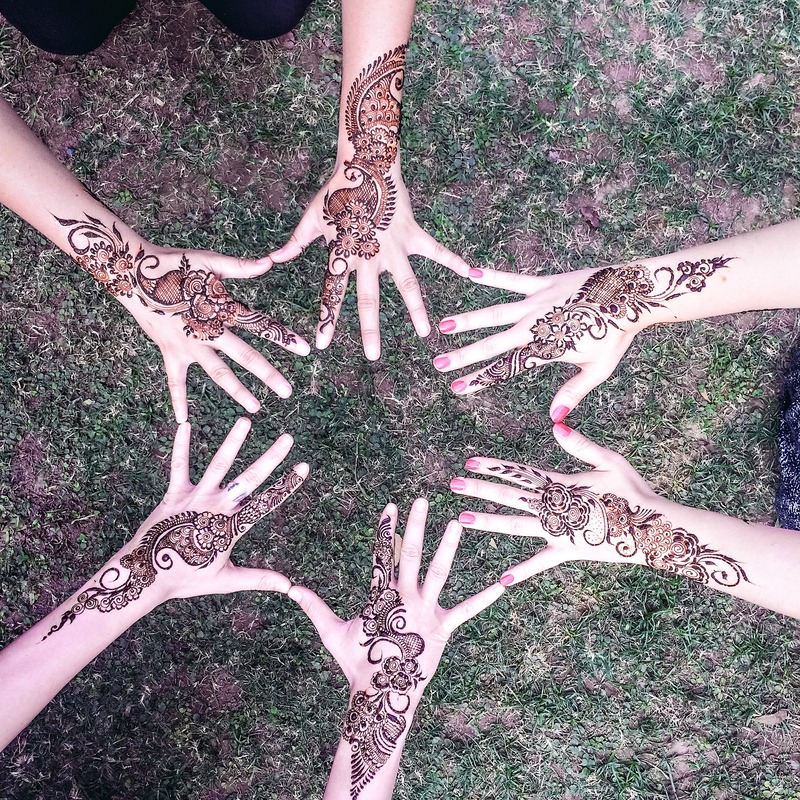 If you are part of the wedding party or are a close friend to the bride, you might be asked to participate in the bride’s henna or mehndi party. 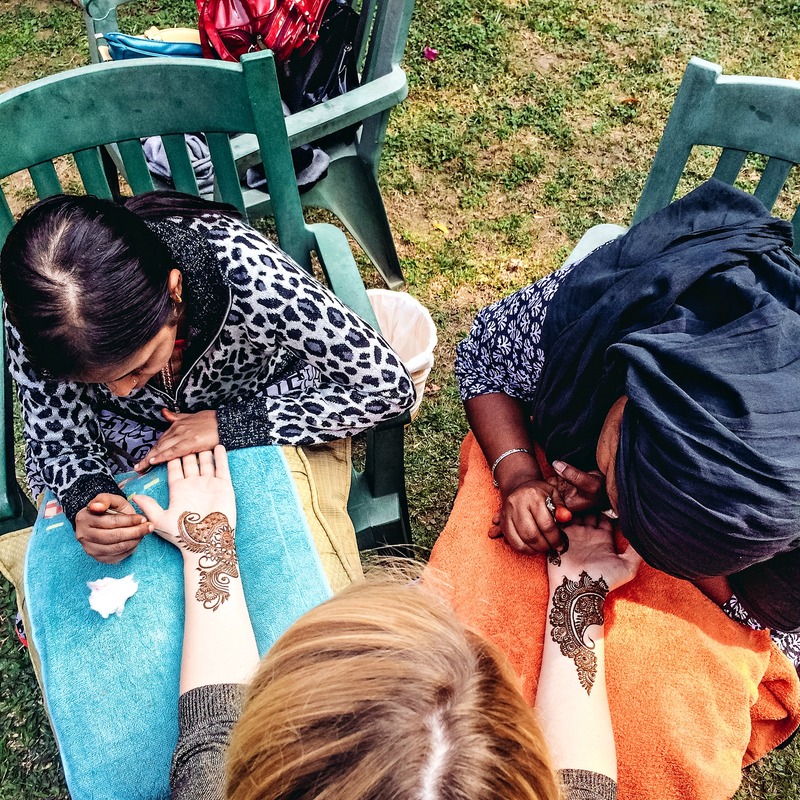 During these parties, the bride has her arms, hands, and feet painted with henna. While the bride has to sit still for hours for this, the bridal party will entertain her. You may also have a chance to have a pattern drawn on your hands, as well. This is a great memorable wedding event in which to take part! For this event, you can wear a colorful, sleeved dress made of a comfortable fabric, as you will be sitting still for a long time while the henna is applied. For shoes, opt for sandals or flats. Remember, it’s custom to remove your shoes in someone’s house, so you’ll likely remove your shoes for the party if it takes place indoors. Wear something that’s easy to slip off. 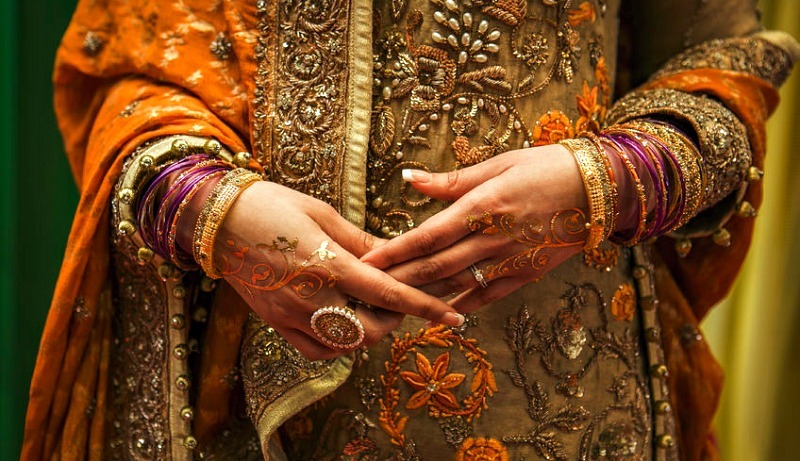 While you can wear earrings and necklaces, skip the bracelets, as the henna is applied to your hands and wrist area. Here are easy tips for guests to consider when planning what to pack for a destination wedding! What are your tips on what to wear to an Indian wedding? Please comment below! 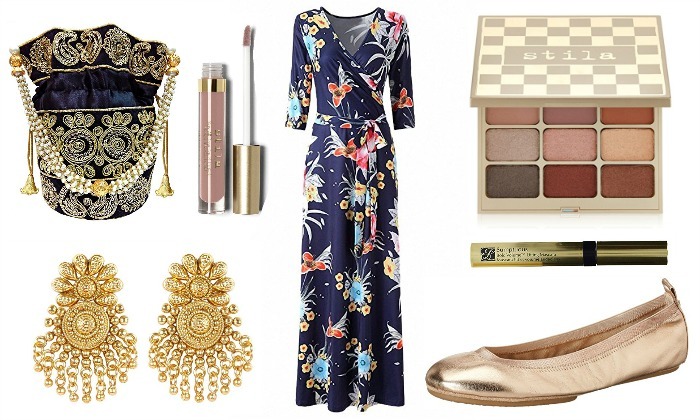 I hope you liked this post on what to wear to an Indian wedding. Please share with your friends on Facebook, Twitter, and Pinterest. Thanks for reading!